Fight Network UK, Britain’s only TV channel dedicated to complete coverage of combat sports, today announced it will air all three IMPACT Wrestling pay-per-view events from 2018 – allowing fans in the UK and Ireland to watch them for free. 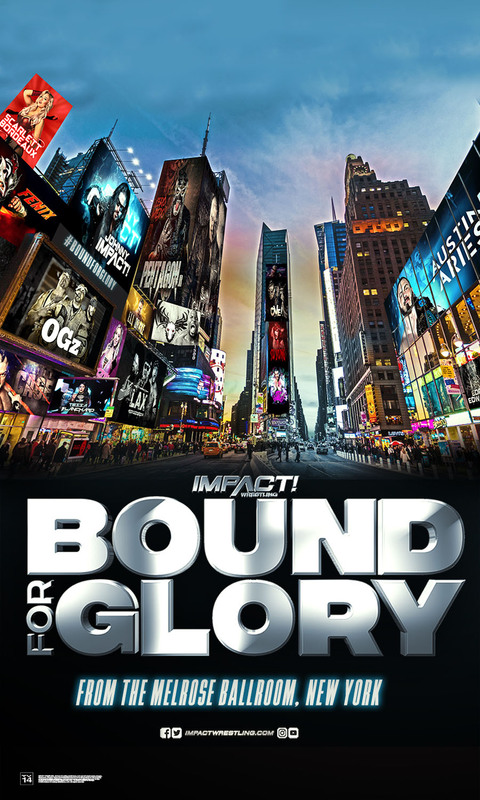 The critically acclaimed Redemption, Slammiversary and Bound For Glory events will air on Sundays over the next month on Fight Network UK, starting on Sunday December 30. 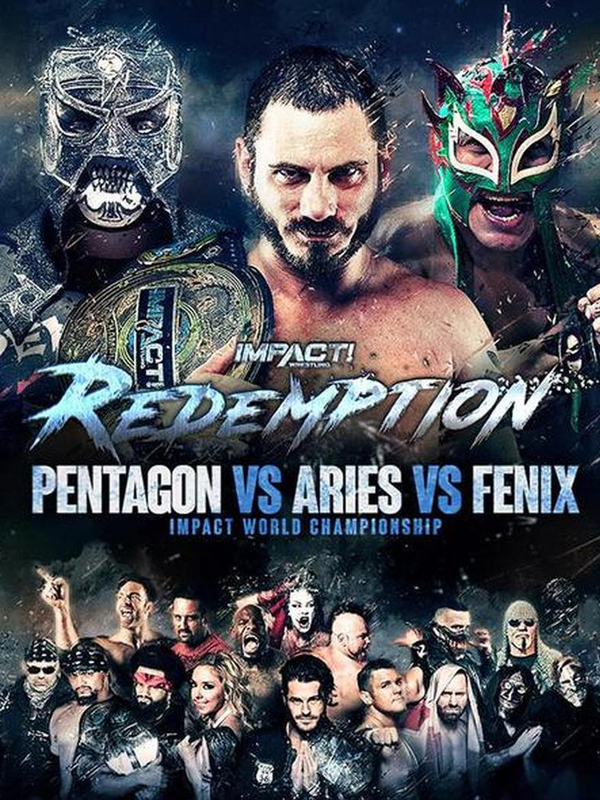 All three shows have been riding high in end-of-year polls and have been touted by media and fans as being among the best in IMPACT Wrestling’s 16-year history. 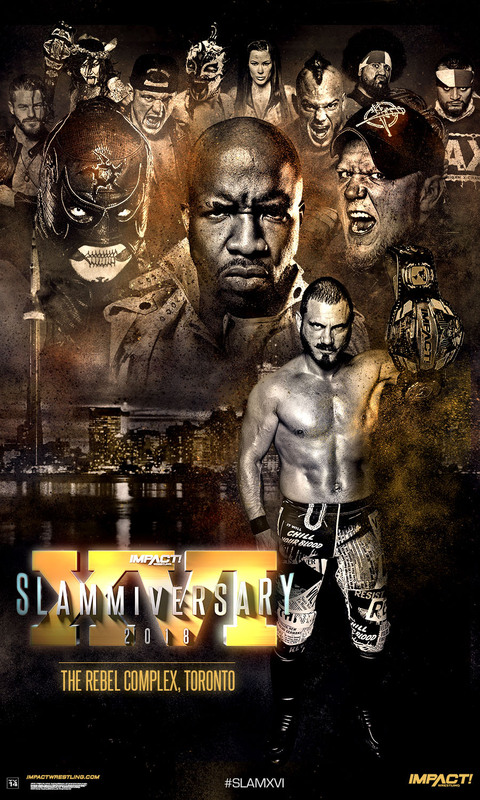 They feature international wrestling superstars, including IMPACT Wrestling World Champion Johnny Impact, Knockouts Champion Tessa Blanchard, Tag Team Champions LAX and Wrestler of the Year 2018 Sami Callihan. Fight Net work UK broadcasts on Showcase TV starting from 9pm every night. This PPV giveaway is to celebrates the upgrade in Fight Network UK’s position on the SKY EPG and its return to Freesat. Fans in Britain and Ireland can watch Fight Network UK on SKY channel 192 and Freesat channel 161 from Monday January 7, 2019. Until then it can be viewed in its old home of Sky Channel 455.